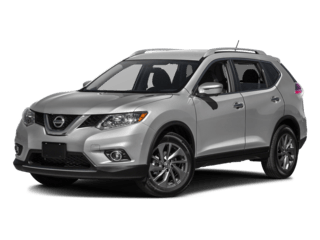 Looking for a compact SUV with generous interior space, a powerful standard engine and best-in-class seat comfort? 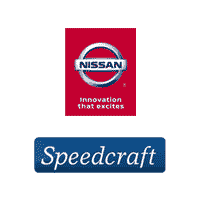 You’ll want to check out the 2017 Nissan Rogue from Speedcraft Nisssan in West Warwick RI. The 2017 Nissan Rogue models come standard with a 2.5-liter DOHC engine with 170 horsepower and 175 pound-feet of torque. All trims also offer an Eco/Sport Mode that allow drivers to maximize their experience by adjusting the engine performance to match their driving style. 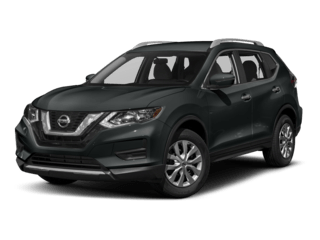 The SV trim adds on additional features such as Smart Auto headlights, Dual Zone Automatic Temperature Control, the Nissan Intelligent Key® with Push Button Ignition, remote engine start, Blind Spot Warning and Rear Cross Traffic Alert. 6-way power driver’s seat with power lumbar.